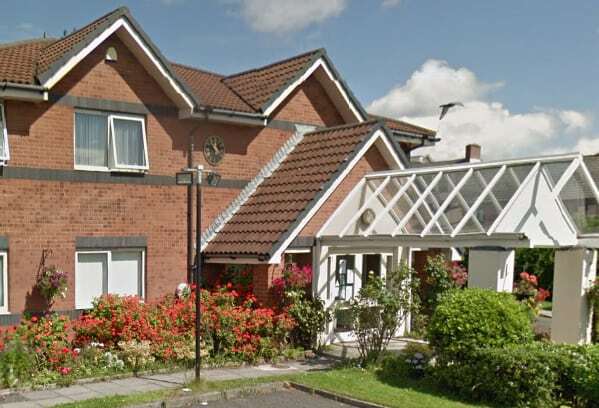 Liverpool City Council has been criticised by the Local Government and Social Care Ombudsman after a daughter was banned from a care home for complaining about her mother’s treatment. The woman was banned by care staff from visiting Mersey Parks home in Liverpool after she complained about the way her mother was fed, washed and looked after. The home, which was then run by Bupa, was one of the 110 care homes transferred to HC-One last year (see Bupa transfers 110 care homes to HC-One). When the woman complained to the council, instead of investigating, it told her to raise her concerns with Bupa. Michael King, Local Government and Social Care Ombudsman, said: “Councils and care providers with open, transparent and mature complaints handling processes should welcome the feedback complaints bring. In this case, rather than act positively on the concerns raised by the daughter, staff acted defensively by banning her. Judy Downey, chair of the Relatives & Resident Association, told CHP: “This kind of behaviour causes enormous distress to families. Because of this kind of reaction, we find that most people with partners or parents in care, are too worried about possible repercussions of this kind, to speak up when they have concerns. Bupa declined to comment when approached by CHP.